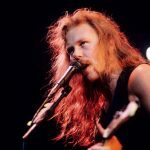 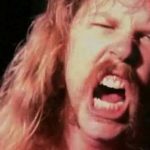 Home Fan Test & Quizzes Which Metallica Member Are You? 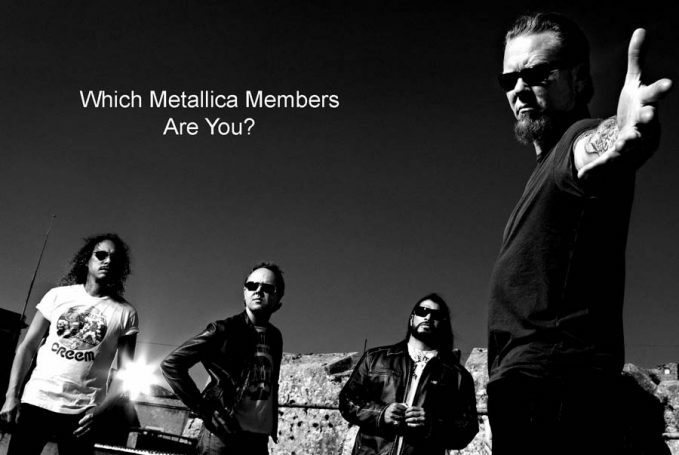 Are you Lars, James, Kirk, Cliff, Jason, or Dave? 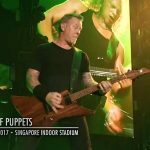 October 8, 2016 1 Comment Fan Test & Quizzesmetallica fan test, metallica poll, metallica quiz, Which Metallica Member Are You?